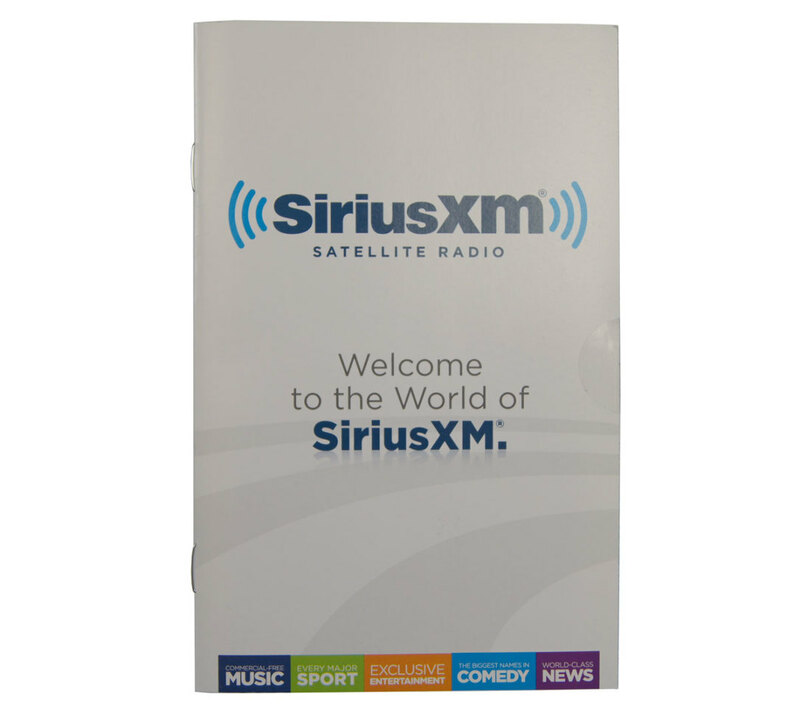 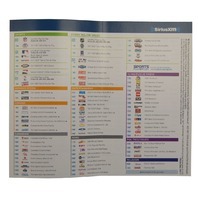 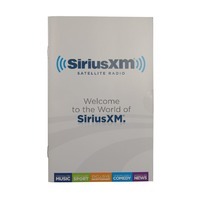 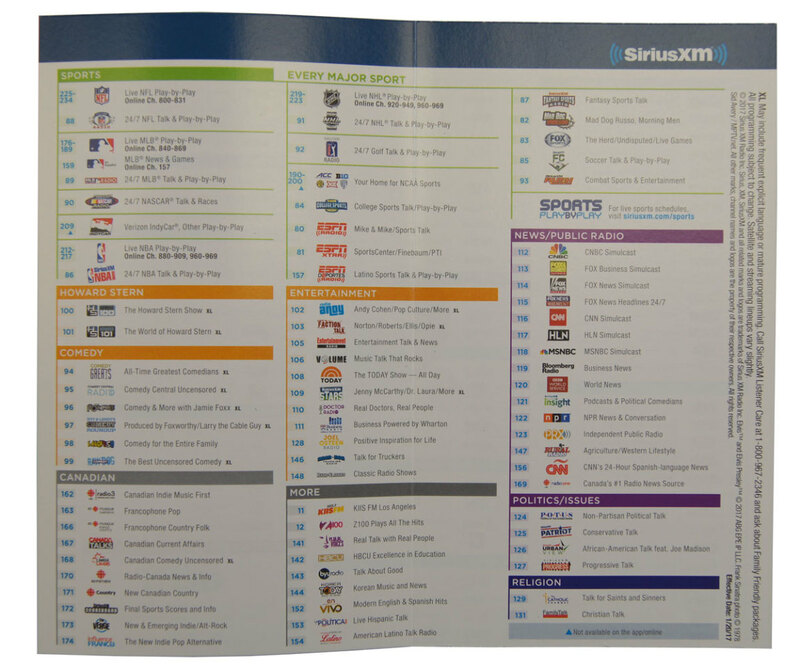 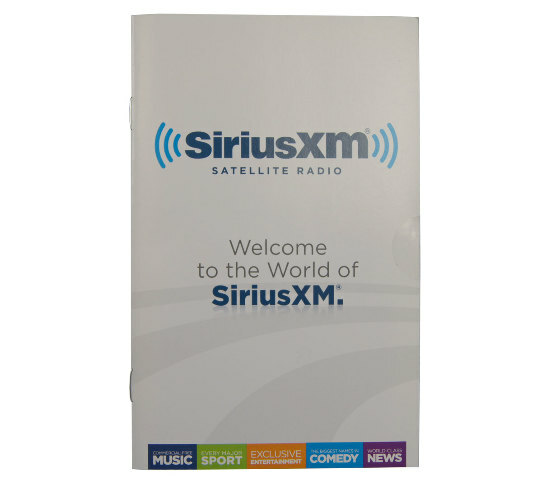 This is "Welcome to the world of SiriusXM", SiriusXM booklet for Chevrolet, Buick, GMC, and Cadillac vehicles. 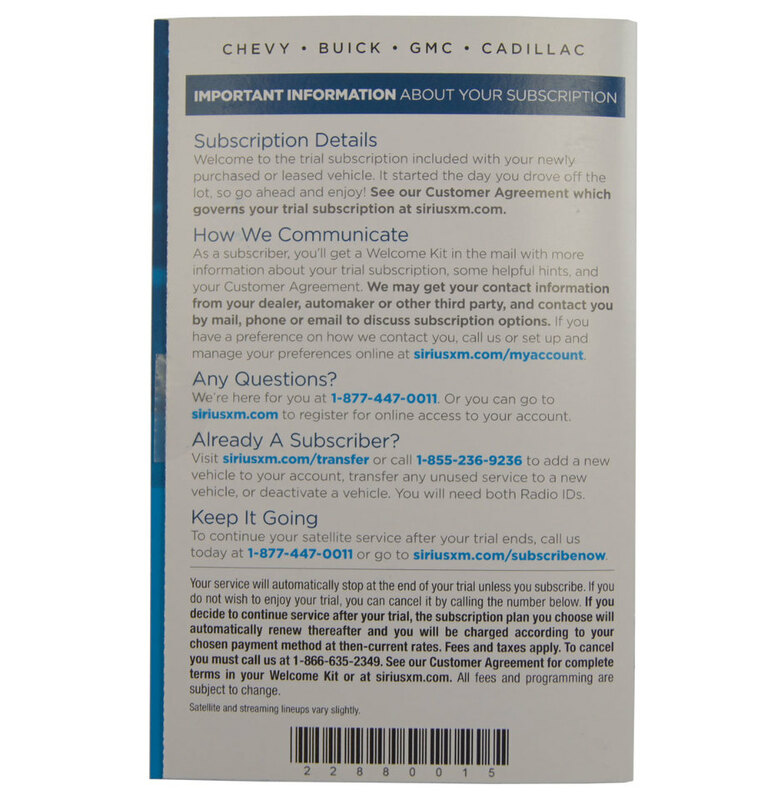 This booklet would be in the glove box, included with the owners manual in these vehicles. 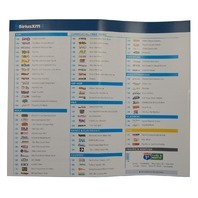 This booklet is printed in English. 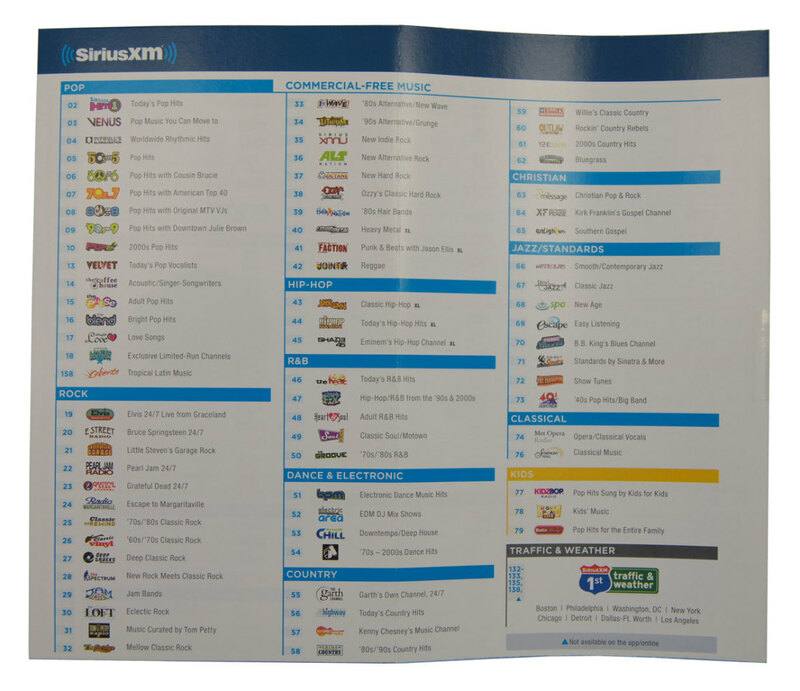 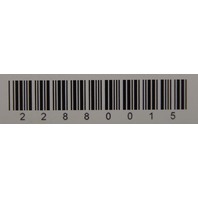 This booklet has the SiriusXM station channel guide.